Whether you’re trusting professionals with it or doing it yourself, your furniture needs to be handled with care during a move, since you want your most prized and heaviest items to be free of handling damage. With improper handling, wooden furniture can get gouged, upholstery ripped, and glass parts can break. However, with only a few packing supplies and some simple tricks, you can learn how to pack your furniture for the move without worrying about the damage. The tricks you’ll see here work regardless of whether you’re moving out or just relocating into a storage unit. When you see people packing, you mainly see packing supplies such as cardboard boxes, packing tape and moving blankets. While all these will do, investing in a few more items ensures that your furniture reaches its destination unscathed. Whether you choose to do your shopping in your local hardware store or order the items on Amazon, make sure you get some bubble wrap, sofa and mattress covers, plastic stretch wrap, sealable plastic bags, and some corrugated cardboard sheets. When it comes to safely moving your furniture, bubble wrap and plastic sheeting are the two best things invented after the cardboard box. Bubble wrap is indispensable for protecting delicate wood pieces. Plastic wrap, on the other hand, as well as specially designed sofa covers, can be used to protect the upholstered items, although in a pinch, even old blankets will do. Corrugated cardboard sheets also work great in between wooden pieces, adding extra protection and preventing scratches while riding on a truck. 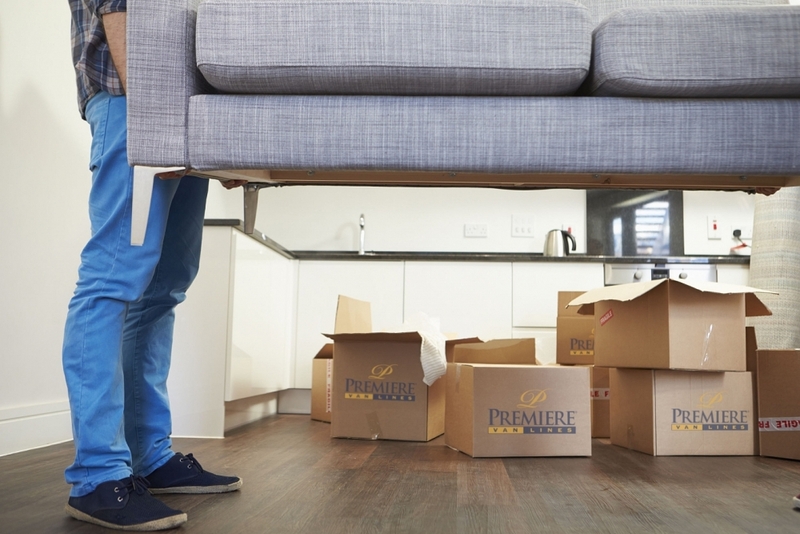 Chances are that you haven’t done a lot of moving before, or if you had, you were as clueless as most homeowners faced with a similar scenario. Not every one of us is skilled enough to wrap a birthday present, let alone pack a cluster of kitchen cabinets. If you aren’t completely sure you can wrap everything so it doesn’t get damaged, feel free to ask for professional help. 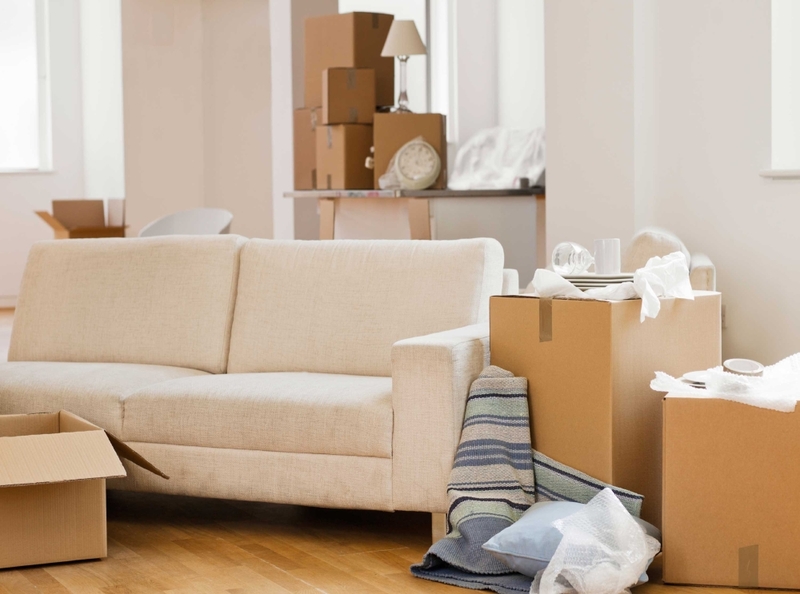 Expert movers, such as the guys behind Sydney’s City Removalist, for instance, can do your packing and unpacking for you, even put your mind at ease with an insurance amount of up to $100,000 if something gets damaged. If you can, it’s always better to dismantle as much of your furniture before you pack it up. Remove the legs from tables and couches, take bed frames apart, and remove the cushions. In short, if anything can be removed, do it. Not only is this going to make every piece lighter for loading into a trailer, but it will minimize the damage caused by protruding parts brushing against walls and doorways. Make sure to use the owner’s manual so you can assemble the furniture again. Use sealable plastic bags for screws and other furniture hardware and use a screw drill on low torque. Once you have everything wrapped up, your next concern is how each piece will be placed onto a moving truck. If you plan carefully in advance, you’ll make the job easier for both you and the movers. First, build a wall of boxes across the back end of the truck. For this purpose choose the boxes of the same size that don’t contain fragile items and pack them tightly to prevent slipping. Such a setup will add to the stability of the whole cargo. If you take packing, securing and moving heavy items seriously, moving isn’t a stressful job at all. By enlisting some professional help, you make sure that your prized furniture arrives at your new home ‘as loaded in’.